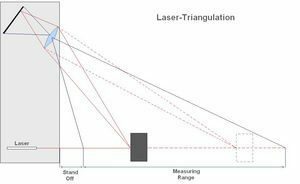 Our LAP laser triangulation displacement sensors are designed to provide the most accurate distance measurements while avoiding contact with the surface area. This ensures the avoidance of wear and tear of the sensor and maintains the aesthetic and structural integrity of the product, with no trace left on the surface. 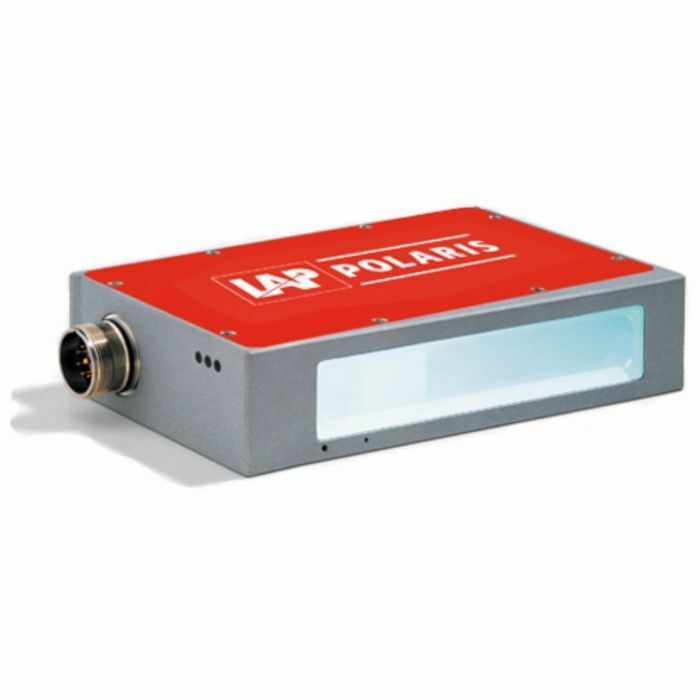 The laser triangulation sensors can be used to measure soft, sticky or hot surfaces as well as other sensitive surfaces that require the utmost care to maintain quality. 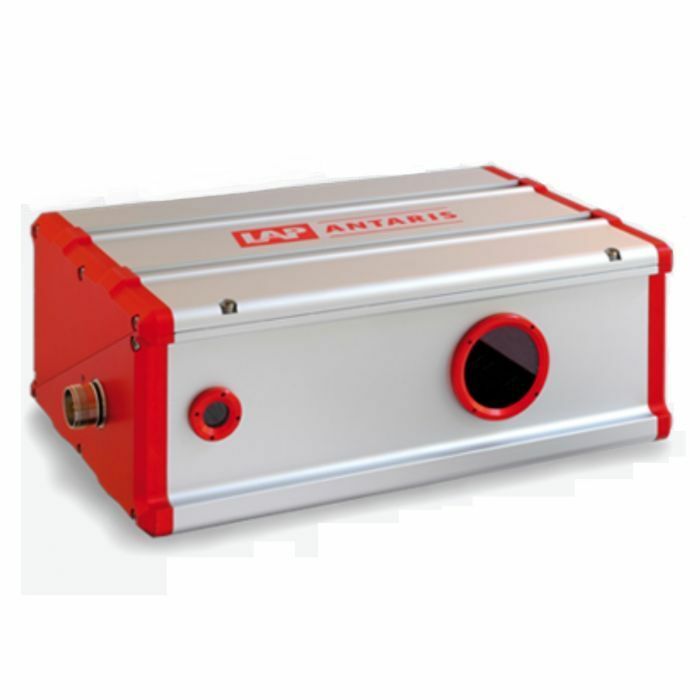 Optical measurement is independent of the material, which ensures that there will be no influence of chemical or material properties, colour or reflectivity, owing to the excellent dynamic behaviour of the sensors. In addition, triangulation sensors can be employed to monitor production processes, which is another method of guaranteeing quality and reducing the possibility of unsatisfactory production or rejects. Example applications include thickness, roughness, flatness, sag, height monitoring, and many others. 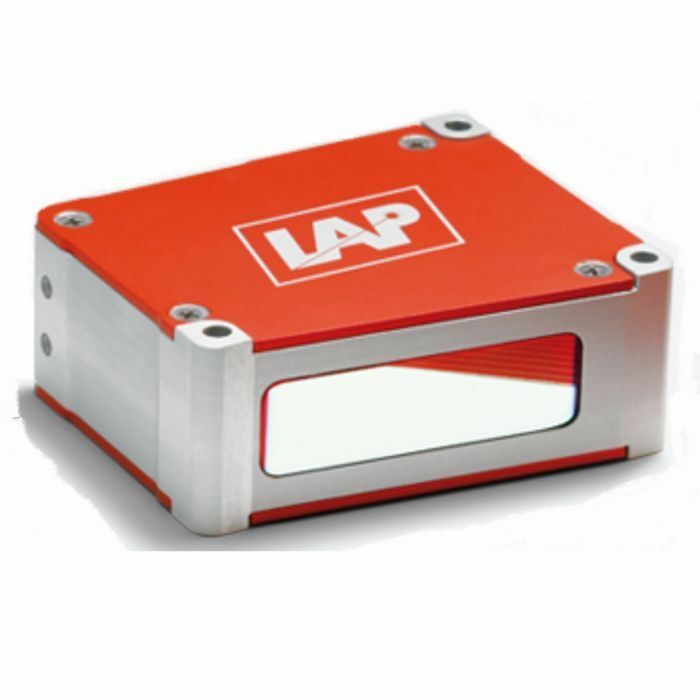 Ensuring that the laser triangulation sensors are high precision while also being suitably robust, factory-standard equipment is one of the key priorities of LAP. This guarantees reliable data that is crucial to both production and quality control. Sensors can operate up to 10 kHz depending on operational parameters. Several sensors of different types can be connected for one single application; for example, measurement of flatness of thickness of multiple tracks on a moving product.